Del Pez Mexican GastroPub fuses the warmth and friendliness of a traditional Pub with a diverse and delicious menu that celebrates the flavors of Latin America and Mexico. 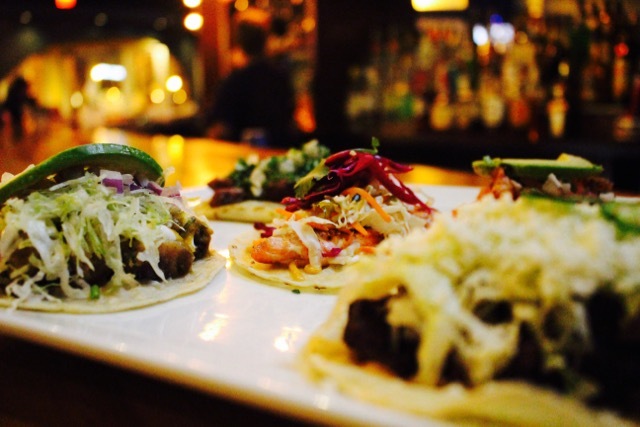 Del Pez currently carries a robust list of craft beers, and a creative margarita menu. With over 60 different craft beers and 40 different tequilas to choose from.